I like it when I order a cup of coffee and it looks like this. It makes me feel like that person behind the cool coffee machine, mixing, steaming and pouring, really cares about what they are doing. I'm an advocate for going to local coffee shops and bakeries, obviously, because they care. They want you to support them and your support is what makes your little or big town a vibrant unique place. Well that short rant was fun. So, what that rant has helped me decide. I want to do some fun features about my favorite Tacoma spots. And what a better time to do so than now, good old November. So, with baby and my camera in tow, I will head out on my very own Tacoma adventure. So exciting! If you live around here, I hope these posts will open your eyes to the wonderful little place Tacoma is. If you don't, maybe you'll enjoy reading about it. 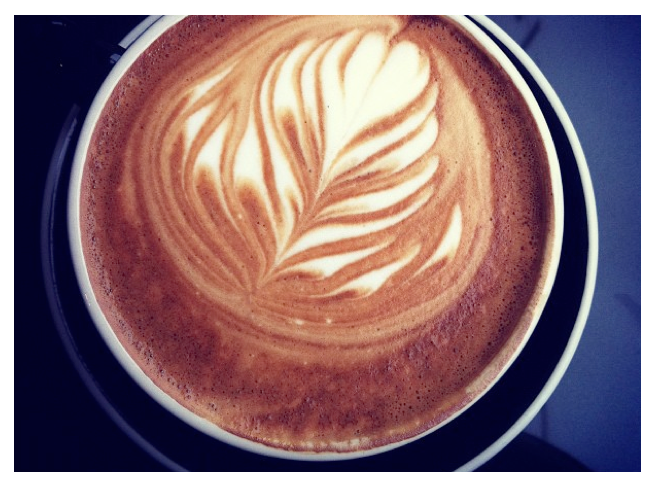 As for that beautiful cup of coffee, go get one at Corina Bakery.